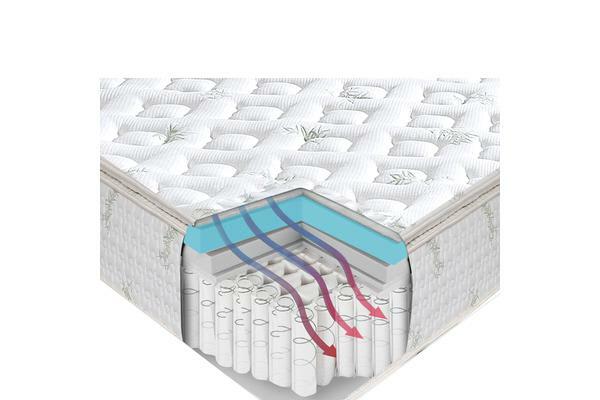 Choosing our amazing mattress, start to have soothing sleep night after night. All you need is to sleep through the night and wake up refreshed in the morning. This is the mattress that is made for that. 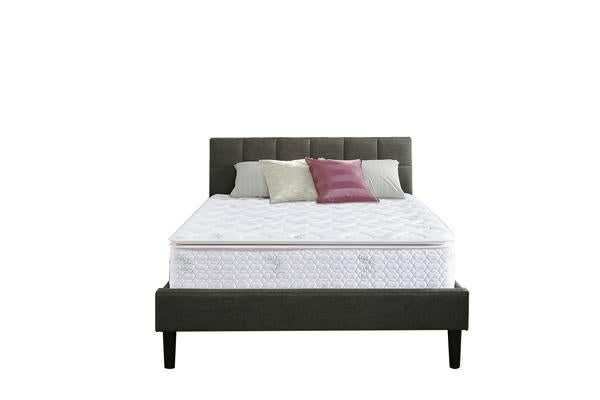 The lavish construction addresses all elements that will offer you a comfortable and luxurious experience – fabric (breathable) cooling cover, high density gel comfort layer and independent coil system. 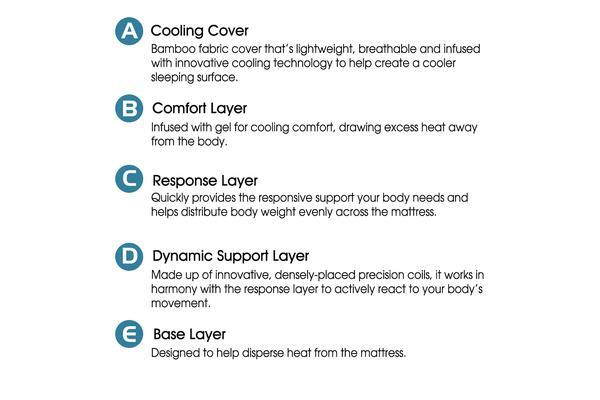 Every mattress is made with cutting edge technology to make sure everyone who sleeps on it will benefits from it. An absolute five star luxury providing you with an undisturbed sleep all night long. A well established bedding brand that aim to provide you a good sleep day by day.